Posted March 28th, 2019 by Jeremy Dalton. Posted January 31st, 2019 by Jeremy Dalton. Posted July 18th, 2018 by Jeremy Dalton. Posted March 11th, 2018 by Jeremy Dalton. Posted January 6th, 2018 by Jeremy Dalton. 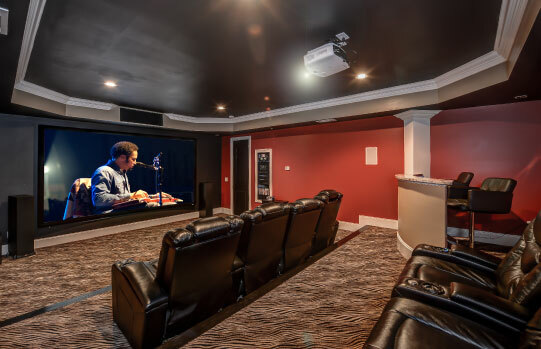 Beautiful Home Theater Under The Stars! Posted March 1st, 2016 by Jeremy Dalton. Posted November 10th, 2014 by Jeremy Dalton.